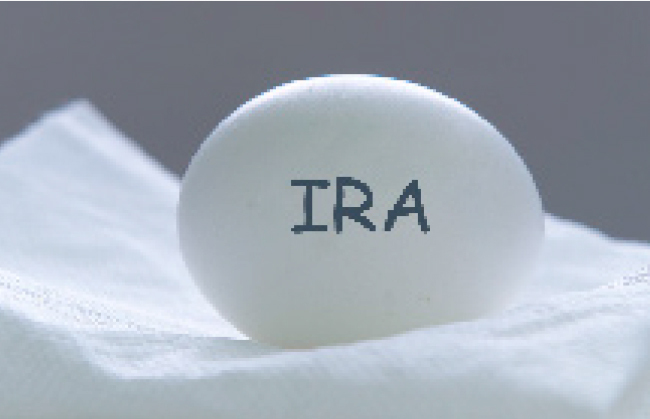 Individuals and married couples with earned income and under the age of 70 ½ can contribute to an IRA. Generally, amounts in your IRA, including earnings and gains, are not taxed until they are distributed. 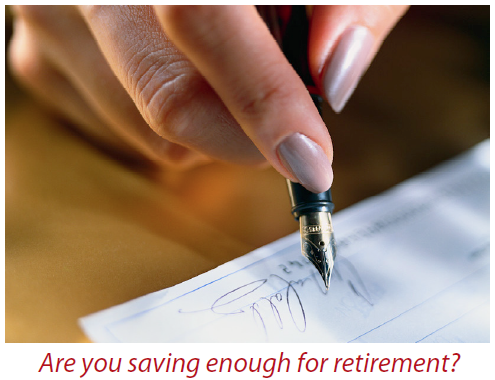 Contributions may be deductible depending on your circumstances. 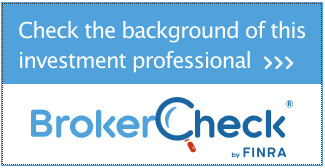 Certain income limits and employer sponsored retirement plans, such as a 401k, may reduce or eliminate your deduction. Contributions for the previous year can be made until April 15th of the following year. A Roth IRA is similar to a Traditional IRA with some important distinctions. The first of which is Roth IRA contributions are not tax deductible, however, depending on your income you may receive a tax credit. Contributions made to a Roth use after tax dollars, allowing for tax free growth and tax free withdrawals after age 59 ½. Early withdrawals of your principle investment are not subject to taxation or a 10% penalty. Earnings withdrawn before age 59 ½ may be subject to ordinary income taxes and a 10% penalty. Another advantage of a Roth IRA is owners are not required to take minimum distributions after age 70 ½, allowing for continued growth if the account is not needed for income. Maximum contributions to both a Roth IRA and Traditional IRA are $5,500 per person and $11,000 per married couple. Contributions increase for those over age 50, allowing an additional $1,000 per person. Contribution limits will index upward in subsequent years.. Neither Kovack Securities, Inc. nor Penn Rise Advisors offers tax or legal advice. The information herein is believed to be accurate but cannot be guaranteed. Consult with your tax advisor for more information.